BEER - What did we drink (today/recently)? I notice there are a few of us who drink (craft) beer so why not talk about it here. No need to “review” the beer, or post photos if you don’t want to. I either like the beer or I don’t. Besides, I also enjoy beer photography so why not combine the two, yes? I try to find info to go with the photos whenever possible. 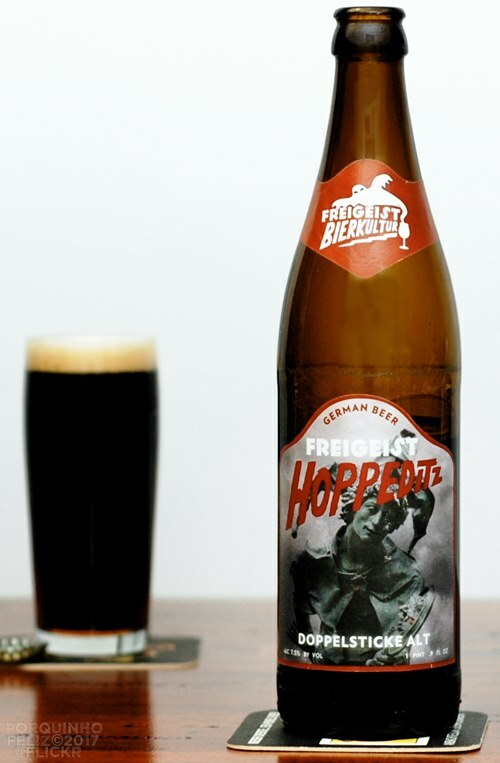 Freigeist Hoppenditz. 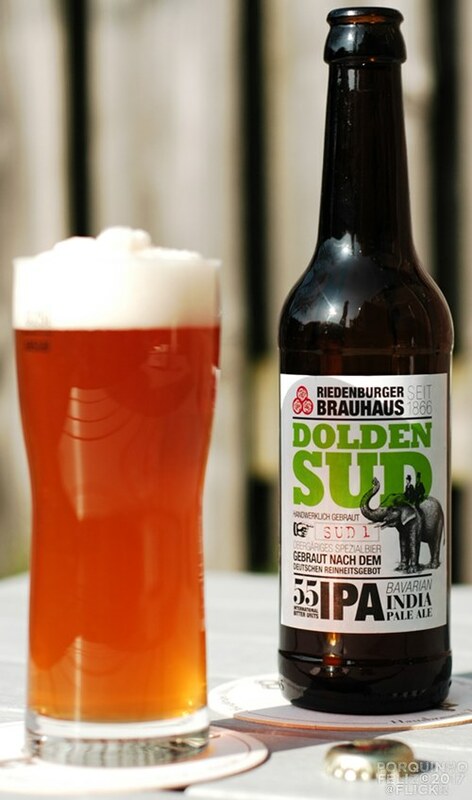 Craft beer from Cologne, Germany. I have been to the pub myself (photos taken on a pub crawl in Cologne in 1 file here). 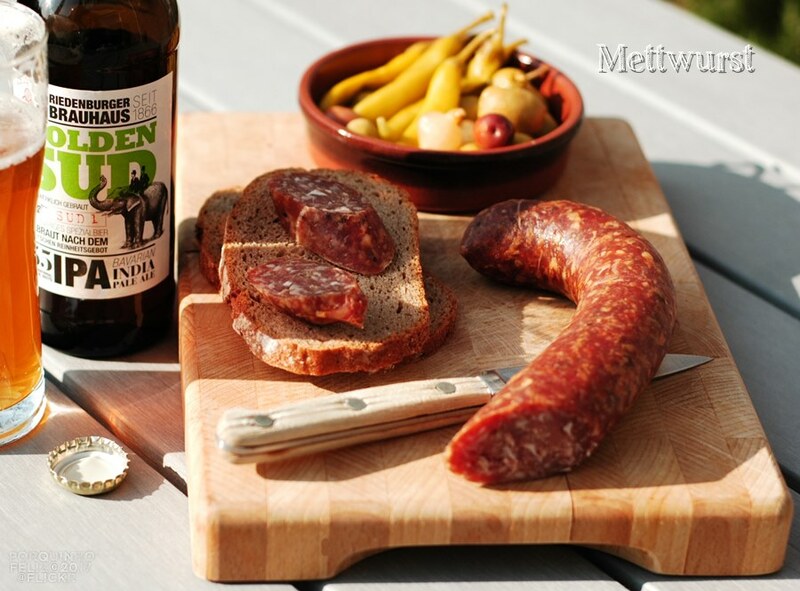 And sometimes, in the summer, I like to some snacks with my beer. I especially love Mettwurst. It’s a kind of cured and smoked sausage. Can be soft and eaten as is as seen in the photo. Can also be raw and needs to be cooked. Can be hard as well. It’s delicious. @hungryonion, I post this in “wine”, I know. There’s no “beer” category yet. Last night I tried Jack’s Abby Smoke & Dagger. I like smoked and I like black lager, but this was not for me. Too sweet and too heavy. Glad I gave it a shot, though. North coast Brewing . Fort Bragg , Ca . Red Seal , and Scrimshaw . Also Hamm’s to start with after work . Also Hamm’s to start with after work . Laurelhurst Free Range Red these days. 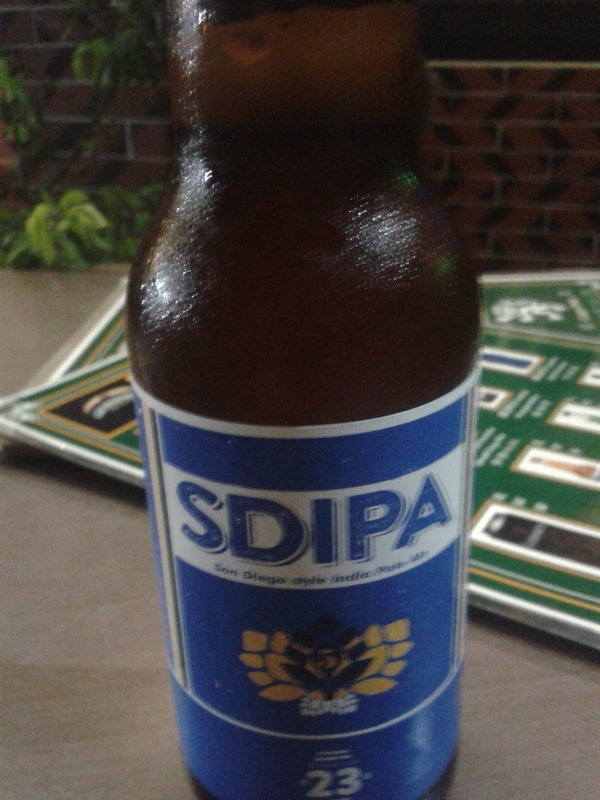 I’ ve been in Asia the last year so mainly Asian mass produced lagers. Have found some better stuff. Oatmeal IPA @ Beer and Cheese House. Taipei, Taiwan. Brewed by them. 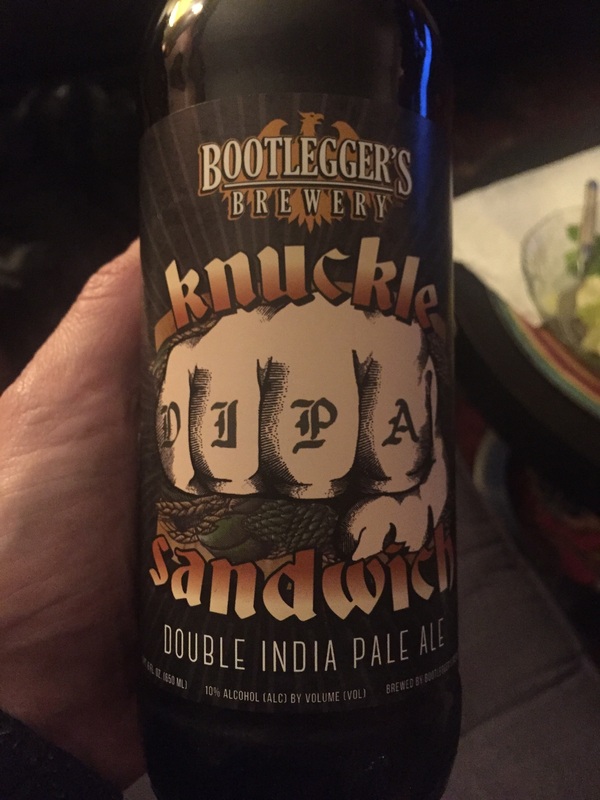 Passable US style IPA but not hoppy enough. 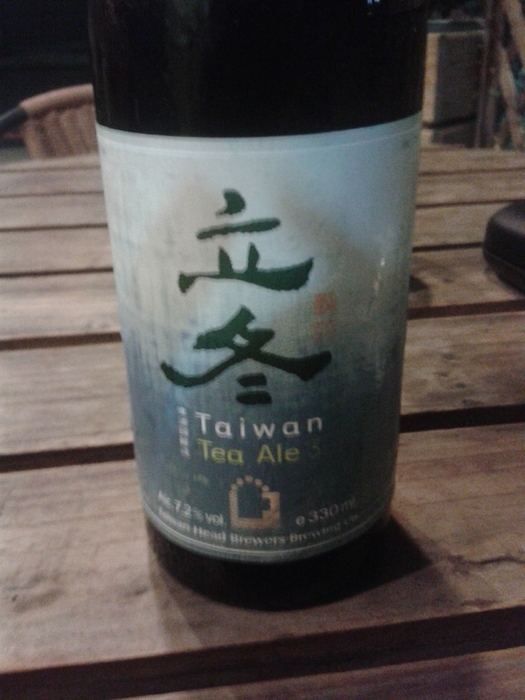 Tea ale in Hualien, Taiwan. Interesting quite dark and malty. From a 7 11 in Tainan, Taiwan. Not a good example of the style. From White Lion Cafe Pub, Kinmen Island, Taiwan. Pretty insipid and a very acidic Taiwanese example of a wheat beer. 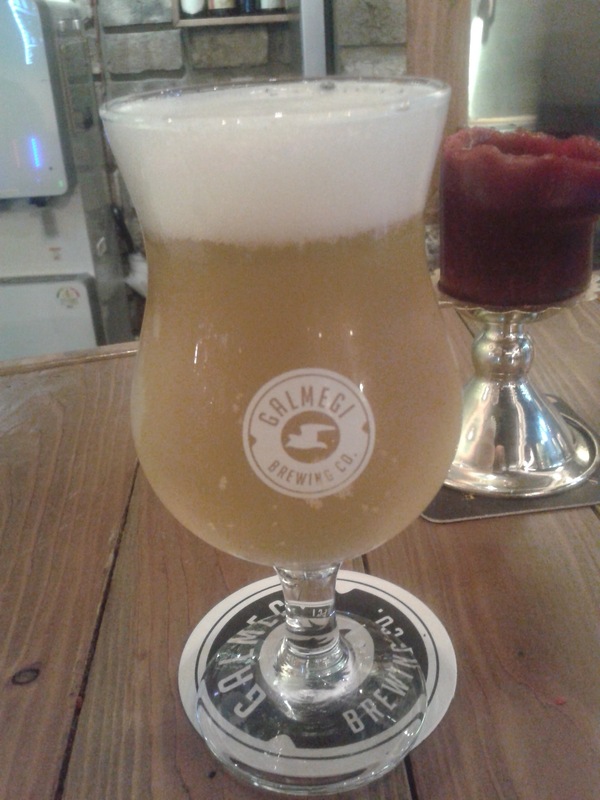 Sour Belgian style beer from Galmelgi pub in Busan, S. Korea. Pretty good and made by their own brewery. American beers are popular with the craft beer enthusiasts all over Europe in recent years, but the selection is small, not to mention expensive. But then, European beers are also expensive to buy in the States. Yeah, it’s an expensive hobby. @paprikaboy, I never saw those beers when I was in Taipei. Are they pretty new breweries/establishments? Pretty sure I did good research. Went to Gordon Biersch brewpub often as my lodging was in the neighbourhood. Curiously, I found some stuff from Canada, Hawaii etc at 7-11’s. Have plans for some places in your post in a near future (not saying exactly where yet, though ). 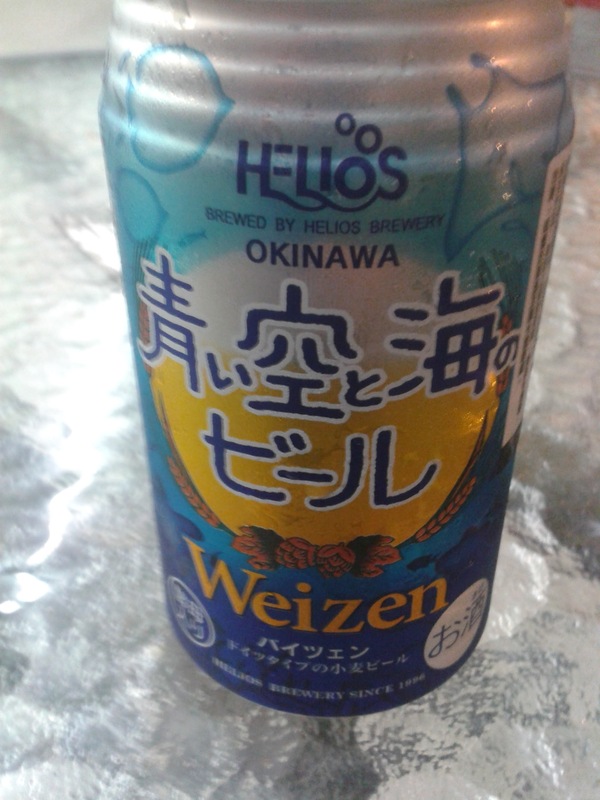 Heavy as in the taste of alcohol (5.6%) or mouth feel? I suspect it’s mouth feel. 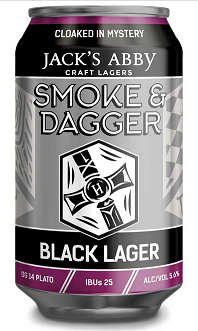 I also like smoke(d) but black lager isn’t a favourite style of mine. Too sweet and too heavy is a no-no, but like you I always give most things a shot. 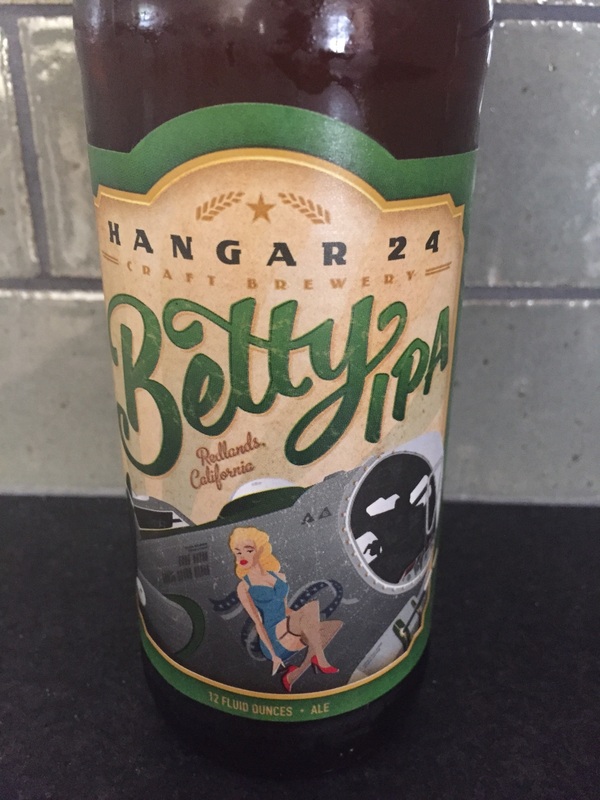 @barleywino, I prefer the 2 Harvest beers in your photo. My Belgian beer drinking days are almost over. Hardly drink any these days, though when I do it’s only Trappist stuff. My absolute favourite kind of beer is actually cask ale. For this I have to go to the UK. This was in Sheffield. There’s a pub right on the platform! Every train and bus station should have one like it. @Presunto, I agree on the cask. I went to the JW Lees brewery in Manchester when I was visiting the UK hoping to score some of their harvest ale on cask but sadly they had none. I was told they only ship 3 casks per year to the USA and sometimes those don’t even get through customs. Cask vs bottle is like night and day. Drinking a Bock beer by La Trappe as we speak. My only favourite dutch bock beer. All other dutch bock beers are too sweet for my taste. This one by La Trappe is dry and lovely. I buy it by the 6-pack so there’s a next time for a photo. Picking up another 6 pack tomorrow. As soon as the weather warms up they stop selling bock beer thus I need to hurry before it’s gone. Sometimes I make a beef braise using Rochefort 12. When people hear that they gasp. It’s a great beer to drink and to cook with but I guess most people prefer to drink the #12. 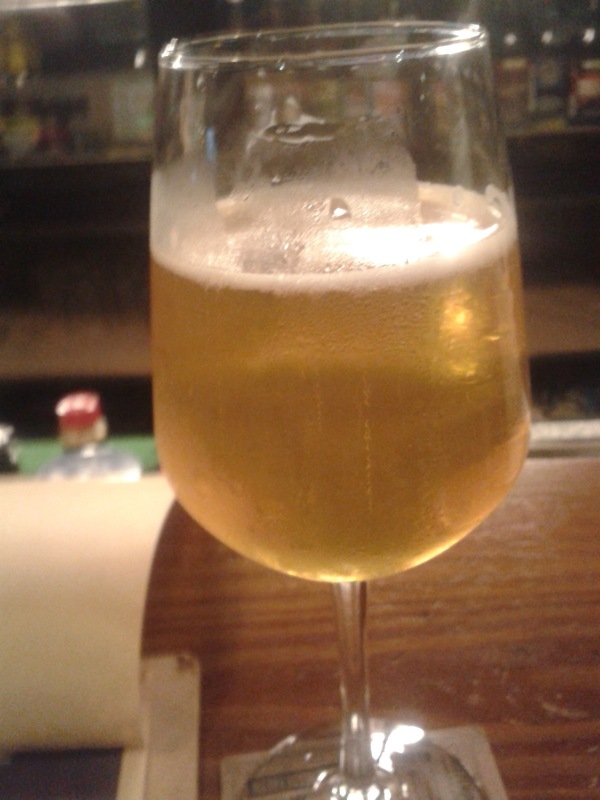 Barleynino, how’s the beer scene in Manchester? 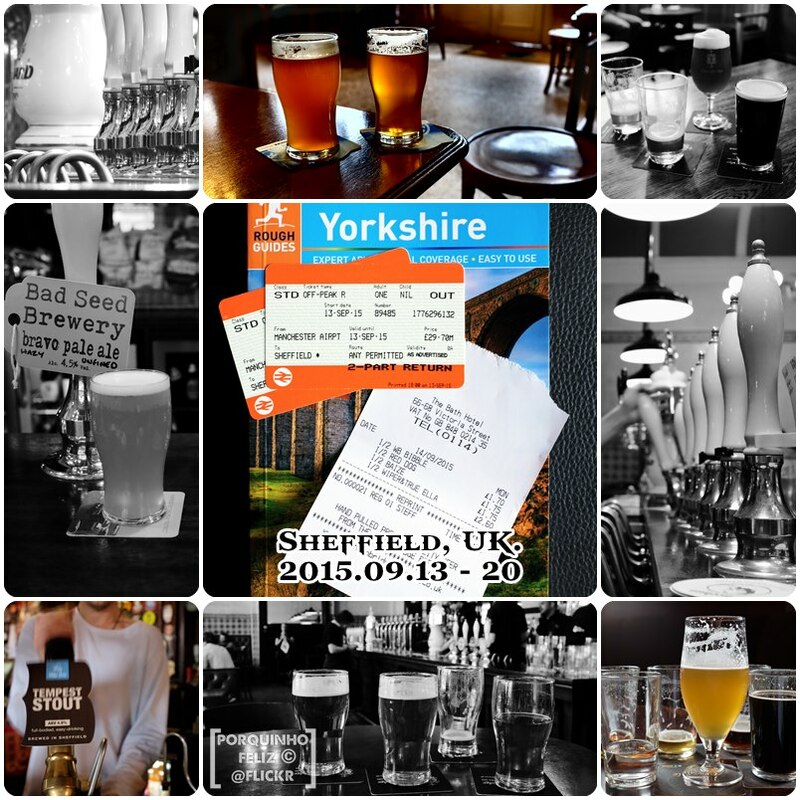 I flew there and then took the train to Sheffield. Not sure where my next UK beer destination is. Perhaps Cambridge, or…? The Guardian has a “best 10 craft beer pubs in the UK” collection. More research on my part first. didn’t have time to really check out the Manchester scene other than a quick stop at JW Lees, unfortunately. Heavy as in the taste of alcohol (5.6%) or mouth feel? I suspect it’s mouth feel. You suspect correctly. I’ve enjoyed Brooklyn Brewery’s Insulated Dark Lager, but I found the Jack’s Abby a bit syrup-y. 5.6 ABV is light, for me. I drink a lot of IPAs. 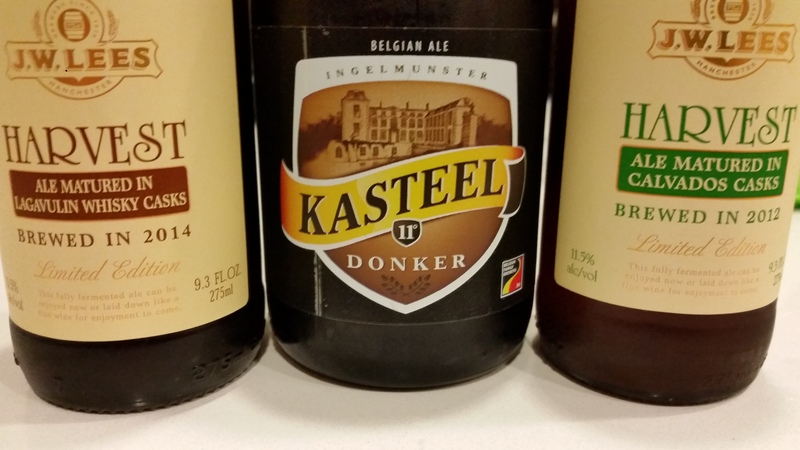 We started our beer journey with the Belgium’s but now those are too sweet for our tastes. 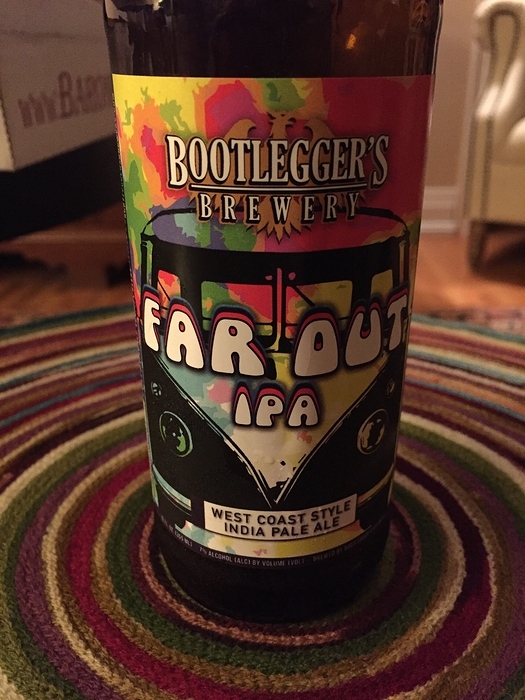 We generally prefer a nice bitter West Coasr style IPA. Here are a few of our recents. This DIPA was a tad to malty and sweet. 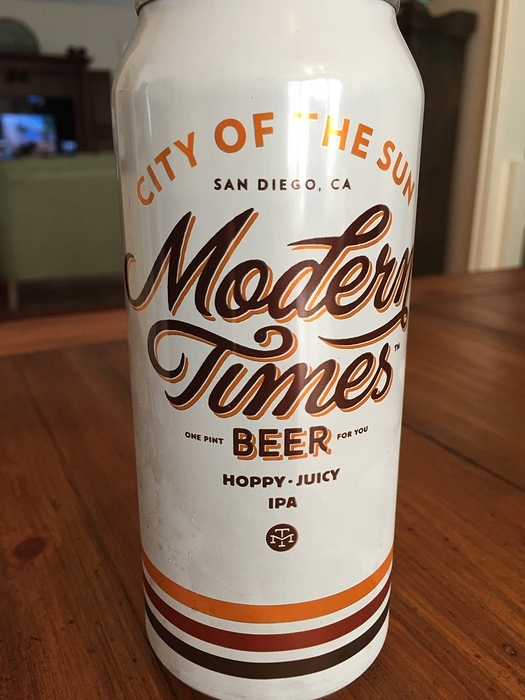 I like most of MT’s beer. And also enjoy supporting their commitment to staying a microbrewery. This was really good. Lots of pineapple and pine. I’m a cheesehead and hophead. You people are in IPA heaven! 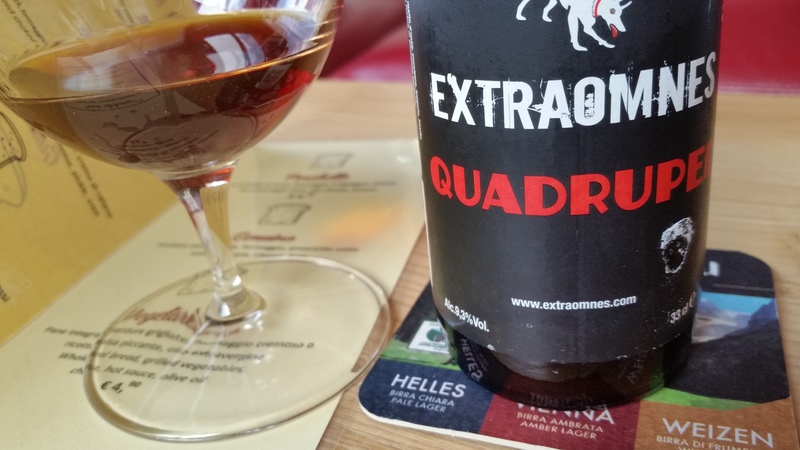 Fortunately, European craft brewers have been pumping out good quality IPAs ever since the craft beer explosion. Thanks to their colleagues across the pond who started it all. I didn’t do that much research on beer mainly food. The beer and cheese place in Taipei I found because I knew I’d miss cheese and beer. It looked fairly new and a lot of their bottles are from Evil Twin. Not a bad thing but they need some more variety of brewers. selection and the tea beer is from a brewery that only started in 2015. 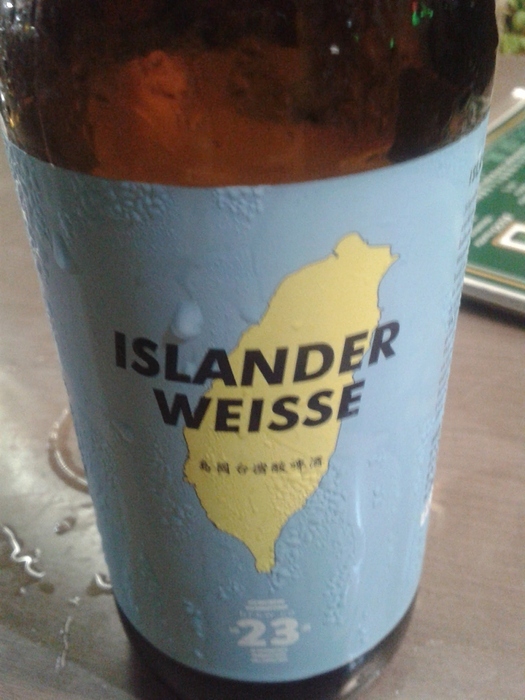 As for Kinmen it’s a very small island and if you didn’t want Taiwan lager it was the only place to drink. I went there 3 nights in a row and tried half of what was on offer bottke wise, which wasn’t a lot. That’s a really good beer. 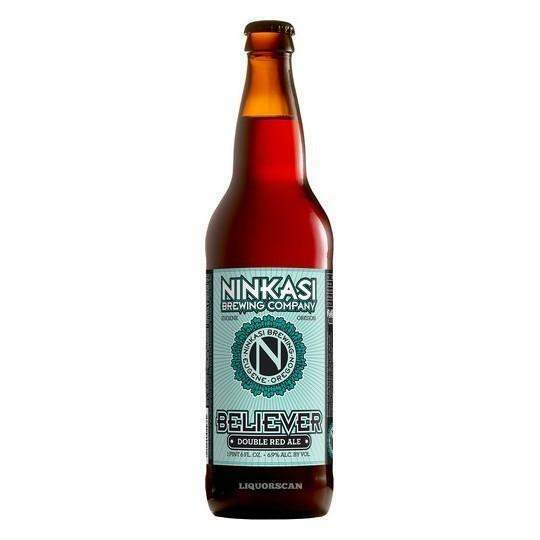 Ninkasi makes some good stuff! @paprikaboy, cool. You had more beer luck in Taiwan than I did. I have Kaohsiung for a future trip. Being “second biggest city” in Taiwan I hope there’s some decent beer to be had. Drinking one of these. Only drink Trappist beer these days if it has to be Belgian. 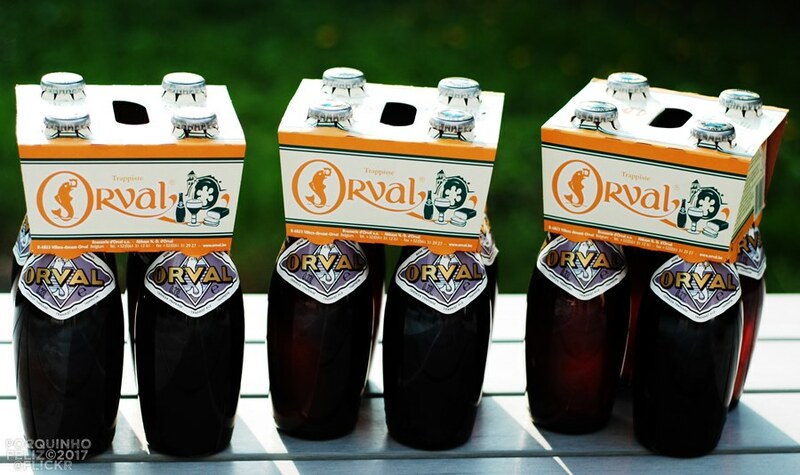 Orval comes in 4-pack only. A few years ago it was in short supply. Turned out a lot of it was exported to the US. It’s still not so easy to just grab a pack from the supermarket anymore.